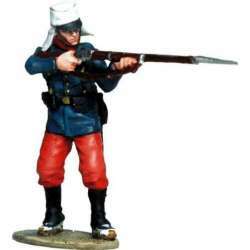 XIX century army There are 8 products. 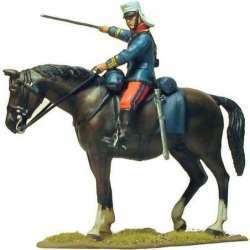 Painted 1/30th scale figure.It belongs to the XIX century armyReference EE 007 Infantry regiment Málaga 1888 7Modeled, cast and painted in our workshop. 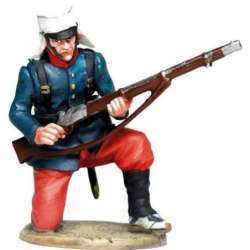 Painted 1/30th scale figure.It belongs to the XIX century armyReference EE 006 Infantry regiment Málaga 1888 6Modeled, cast and painted in our workshop. 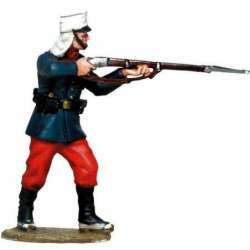 Painted 1/30th scale figure.It belongs to the XIX century armyReference EE 005 Infantry regiment Málaga 1888 5Modeled, cast and painted in our workshop. 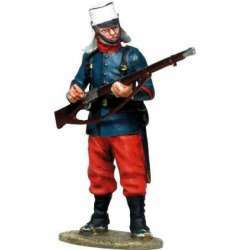 Painted 1/30th scale figure.It belongs to the XIX century armyReference EE 004 Infantry regiment Málaga 1888 4Modeled, cast and painted in our workshop. 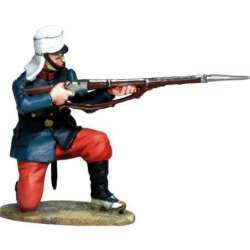 Painted 1/30th scale figure.It belongs to the XIX century armyReference EE 003 Infantry regiment Málaga 1888 3Modeled, cast and painted in our workshop. 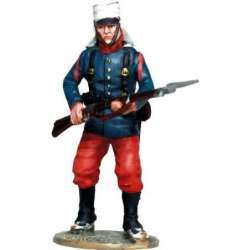 Painted 1/30th scale figure.It belongs to the XIX century armyReference EE 002 Infantry regiment Málaga 1888 2Modeled, cast and painted in our workshop. 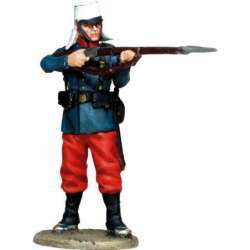 Painted 1/30th scale figure.It belongs to the XIX century armyReference EE 001 Málaga Infantry regiment 1888 1Modeled, cast and painted in our workshop.